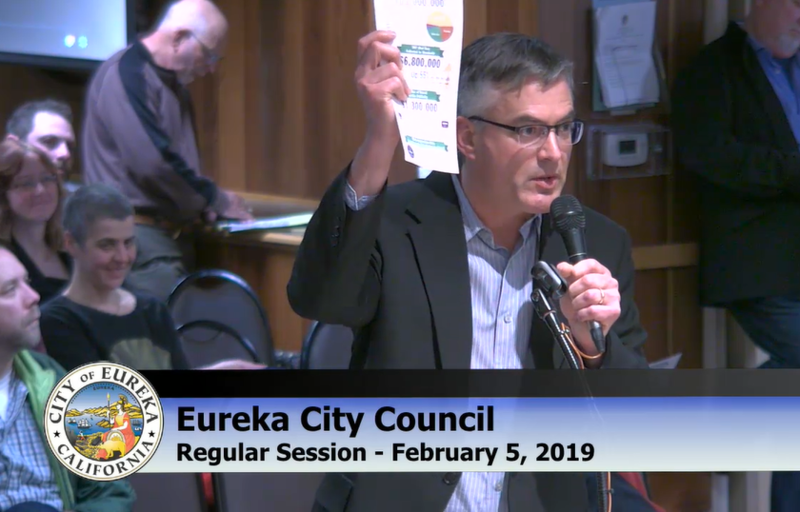 Screenshot of Eureka Community Development Director Rob Holmlund as he proposes the city look at more options for tourism and marketing. 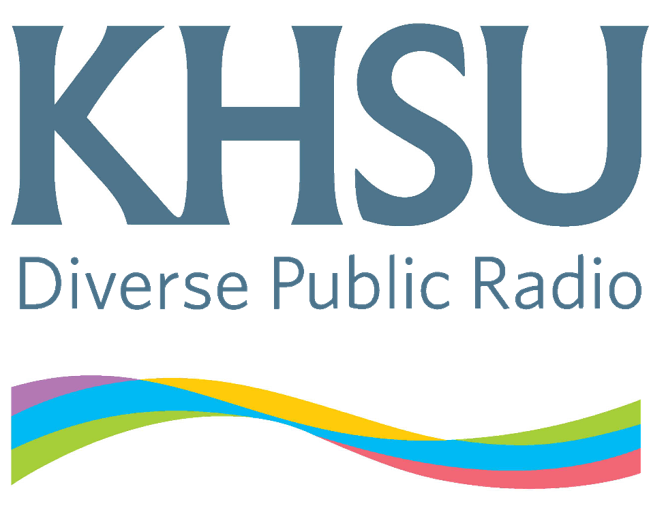 KHSU's Natalya Estrada reviews Tuesday's Eureka City Council Meeting on new approaches to marketing tourism. Tuesday’s Eureka City Council was packed to the brim, as business owners, residents and community members who expressed both concern and optimism on how the city could open up its tourism industry. Currently the Eureka-Humboldt Visitor’s Bureau is given $370,000 annually to promote tourism. The partnership between the city and visitor’s bureau has spanned over 40 years. 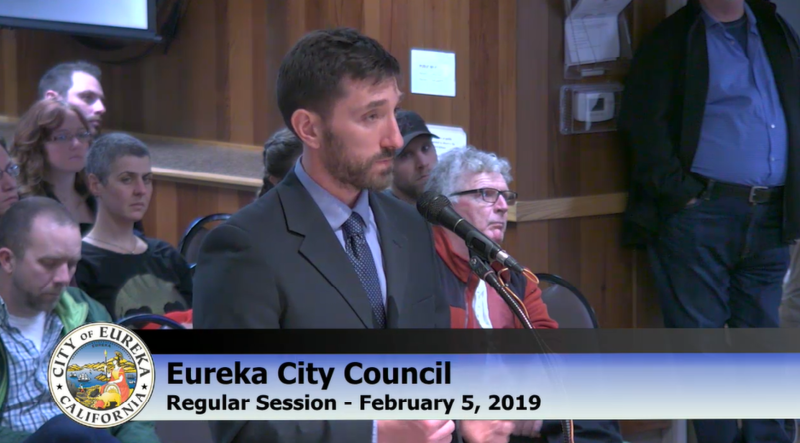 Eureka Community Development Director Rob Holmlund proposed that the city introduce more options and competition when it comes to selecting which organizations it partners with for tourism and marketing. "Are they doing a good job of marketing Eureka, specifically, I would say no. Could Eureka get a better return on investments? That's what this is all about," Holmlund said. "And it could be that we get proposals and say 'maybe none of this is good and we want to stick with exactly what we've got,' and that'll be an option as well." The idea was met with some opposition from Eureka-Humboldt Visitor's Bureau interim executive director Richard Stenger. He defended the bureau's history of marketing with the city and how the partnership has been good for Eureka's economic growth. Interim executive director for the Eureka-Humboldt Visitor's Bureau, Richard Stenger notes that the 40 year partnership with Eureka has benefited much of the city's economic growth. "Eureka is not an average city. Eureka has a very different class of a city. It's like the New York City of Humboldt and Northern California. It's very specific, and as Eureka goes, so goes the whole county," Stenger said. "No matter the codified situation, the bureau has worked very hard, especially through PR, to put Eureka first." Some organization leaders, like executive director of the Humboldt Grower's Alliance, Terra Carver, had concerns over the bureau not embracing cannabis, which is something that Stenger noted as not ready to be marketed. Carver said she was looking forward to a fresh and bold new marketing approach if the RFP was approved by the city. "We believe that the decision in front of you tonight marks a pivotal moment in Eureka's history; a moment that signifies a new approach to opportunity, inclusion and innovation. We believe in Eureka. It's time Eureka believes in itself," Carver said. Ultimately, the Eureka City Council voted unanimously to proceed with an RFP which would allow more organizations a chance to access the $370,000 for tourism and TOT purposes.